With Sweden constantly churning out brilliant, sun-kissed pop anthems it's no wonder they have such a fruitful music scene. Now we have yet another name to add to the list. 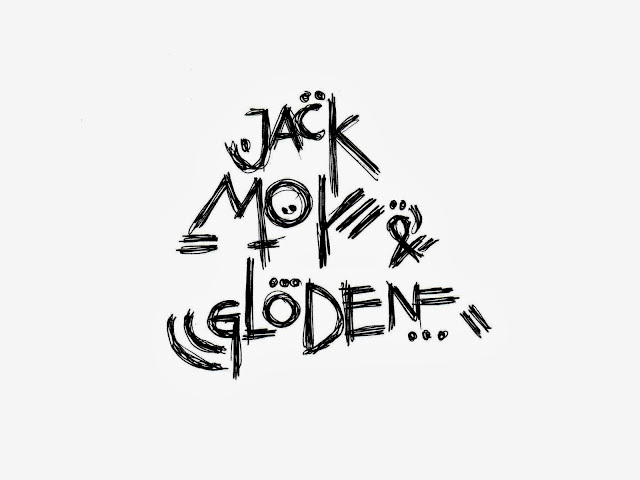 Jack Moy & Glöden return with a brand new video for their latest single They Told Me So packed full with skippy rhythms and plentiful "whoh oh's". This latest track is taken from the bands new EP which you can stream in its entirety here.